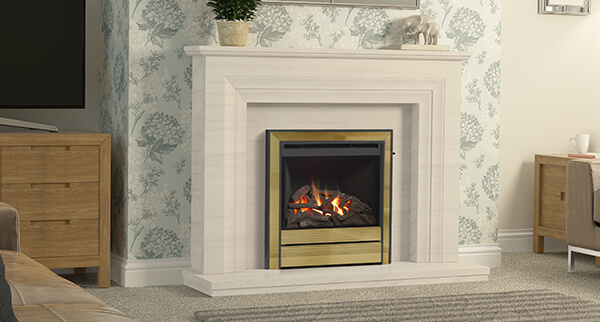 Gas Fires | Gas Fireplaces | Hull, Grimsby - Flames of Hull Ltd.
For sheer efficiency and heating capabilities, an inset gas fire is hard to beat, boasting efficiency of an impressive 50-74%. 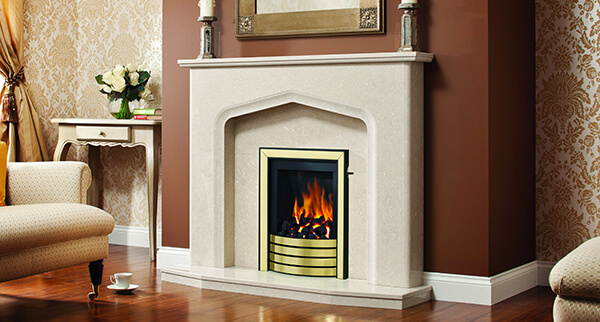 Flames of Hull Ltd have been supplying gas fires to the people throughout the North of England for over 15 Years. As such, we have the experience and skills to ensure you enjoy the perfect gas fire for your home. 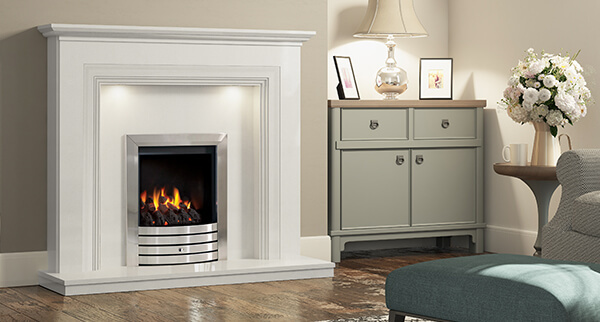 We have an extensive range of inset and outset gas fires on display at our showroom in Hull. Upon your visit, you can expect nothing but the best customer service from our staff. 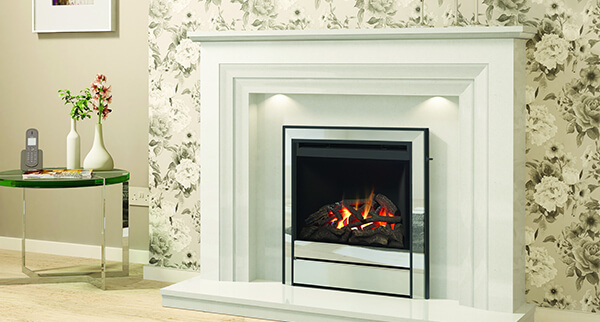 We’ll walk you through our gas fires, discussing your aesthetic and practical requirements with you so we can provide the most ideal solution possible. If building alterations are required, then we can provide this service; why employ multiple tradesmen when we have it all covered under one roof? 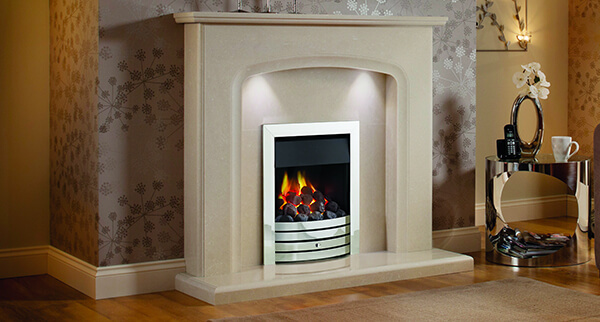 Once you’ve settled on a new gas fire, you can rest assured that our experienced engineers will be able to comprehensively install it, too. All of our engineers are Gas Safe accredited for your complete peace of mind. If you’re unable to visit our showroom, you don’t have to be without our premier services. We also offer free home visits and surveys across North Yorkshire for your utter convenience. Simply contact our friendly team today to find out more about our exceptional fireplace services. © Flames of Hull 2019. All Rights Reserved. Flames of Hull is a registered company in England.